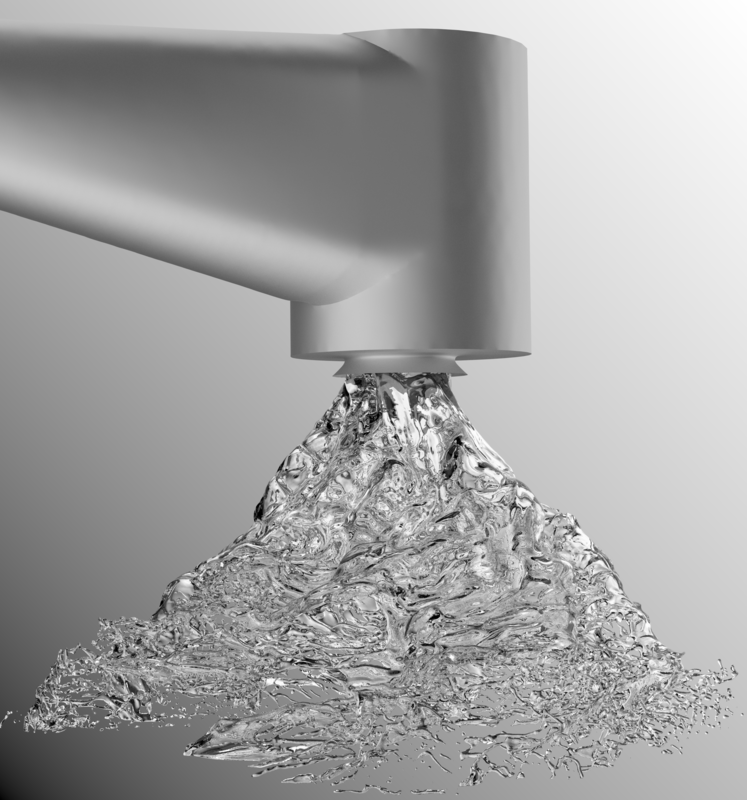 OpenFOAM is probably the most popular Open-source CFD code. It is used routinely in many Danish companies and universities. OpenFOAM is both free in the sense that there is no license fee and in the sense that you have access to the full source code. However, OpenFOAM is also challenging to use for many reason: there are many solvers developed by different groups available with different levels of maintenance, user interface and help is less smooth than for any commercial code and upgrading to newer versions is not trivial. For this seminar, we have invited several experienced users from Denmark to share their experience with OpenFOAM and we have also invited some of the international players to give a perspective on where OpenFOAM is moving. We hope that the seminar can inspire to a stronger interaction between OpenFOAM users in Denmark, perhaps in the form of user groups or training events. You need a permission to park. This can be printed or retrieved from the reception upon arrival. DANSIS members can participate in the seminar free of charge. The same goes for students if they sign up with their student email. Non-members are also invited to participate at a fee of 400 DKK.